Description: Soft and pretty arrangement suitable for any occasion. Price includes delivery in Perth WA. Upgrade to deluxe and spoil someone special with a quality bottle of sparkling wine. 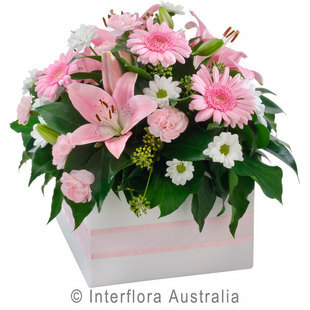 Order this stunning floral arrangement online now from our trusted Perth florist!